Author, consultant and speaker Tim Harrington has worked with credit unions in 49 states, Canada, Jamaica, Mexico, the US Virgin Islands, Puerto Rico and the Dominican Republic. His progressive ideas and broad knowledge of credit union issues has made Tim a valuable resource for credit unions nationwide. Tim has spoken to tens of thousands of credit union volunteers and staff and continues to inspire them to improve their credit unions. 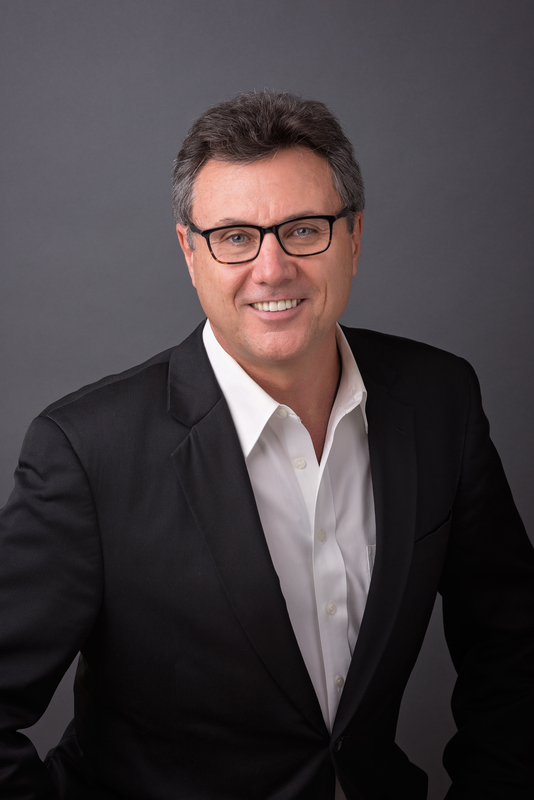 Since 1996, Tim has been President of TEAM Resources, a firm providing consulting, strategic planning, and training to credit unions from coast-to-coast. TEAM Resources’ clients range from a few million to the billions in assets. Tim’s book Eisenhower on Enlightened Leadership has inspired and delighted credit union and non-credit union readers nationwide. He has developed a Keynote presentation on the book, it guides people to realize that leadership skills can be developed. He uses the fascinating example of General Dwight D. “Ike” Eisenhower as he inspired American and Allied troops to bounce back and drive toward victory after being soundly beaten at the start of World War II. In addition, Tim’s book A Credit Union Guide to Strategic Governance has helped boards and CEOs keep a strategic focus a the board level, develop a system to help boards strengthen their governance skills, and while remaining on the Strategic Level, help push their credit union to greater success. Tim was formerly a partner with the nation’s 3rd largest auditor of credit unions, known today as CliftonLarsonAllen. He has been working with credit unions since 1989 when he directed the internal audit of a large credit union in Tucson, Arizona. Prior to that, he was with a national accounting firm and has been practicing accounting and consulting since 1980. Tim was also appointed to the board of a troubled credit union. As chair, helped the credit union dig out losing $2 million per year to earning nearly $2 million a year within a short period of time. Because of his knowledge, wit and unpretentious delivery, Tim is a much sought-after speaker in the credit union movement. Tim has made presentations at conferences for CEOs, Directors, Supervisory Committees, lenders, marketers, and many more. Tim is on the faculty of the CUNA Finance for Non-Financial Managers and Volunteers School, CUNA Volunteer Certification School and CUNA Management School. Tucson, Arizona has been home for Tim since 1980, but he is a native of Montana. He holds a BBA in Accounting from Gonzaga University in Spokane, Washington. He has also attended universities in Morelia, Michoacan, Mexico and Florence, Italy and speaks several languages.